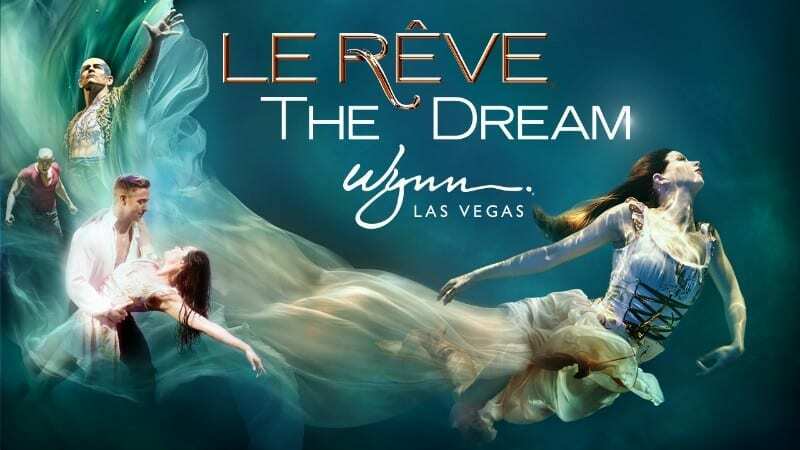 Le Reve (French for “the dream”) will take you on a fantastic journey through a subconscious world. 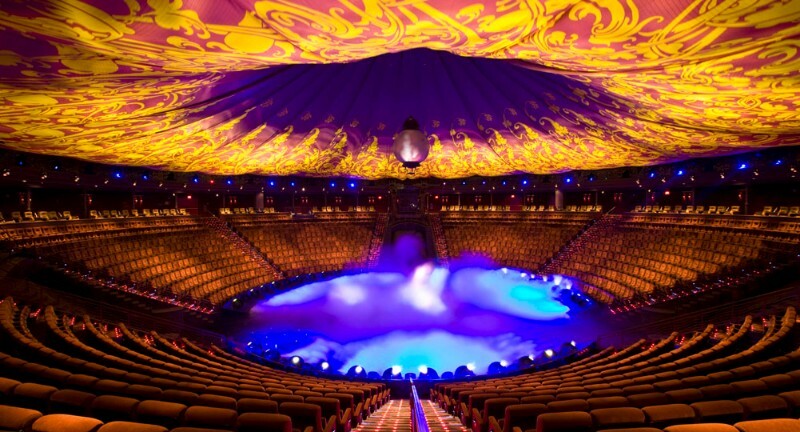 Watch your dreams take flight in Le Reve’s custom-built theater-in-the-round. 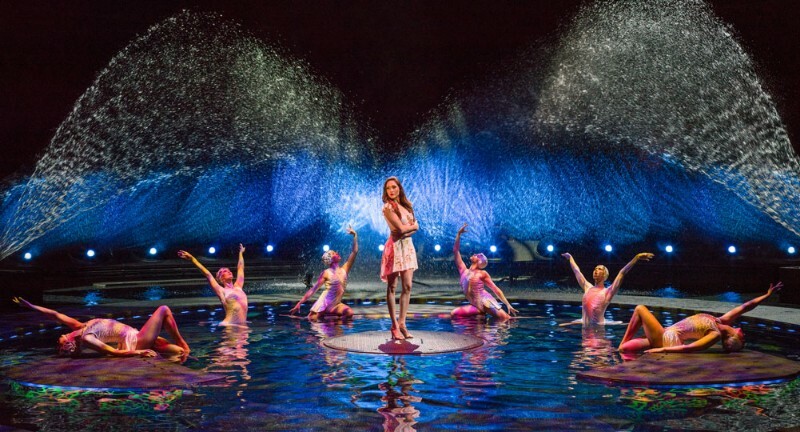 Seats rise above a 1-million gallon tank that allows performers to enter and exit from both sea and sky. 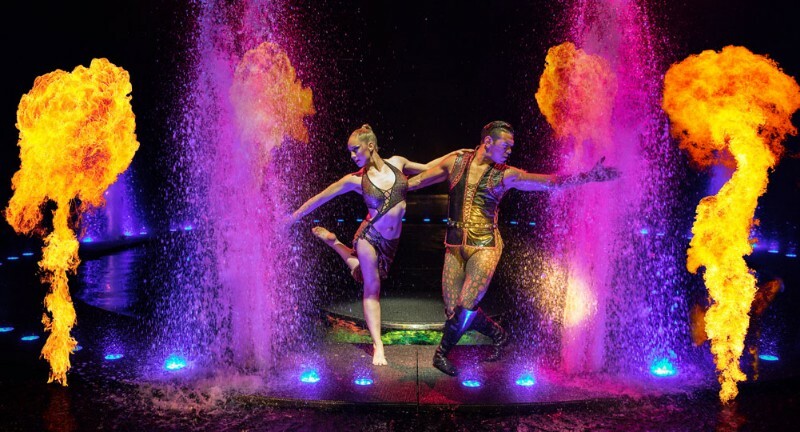 The theater itself houses 1606 seats, but no one is more than 12 rows up from the water. 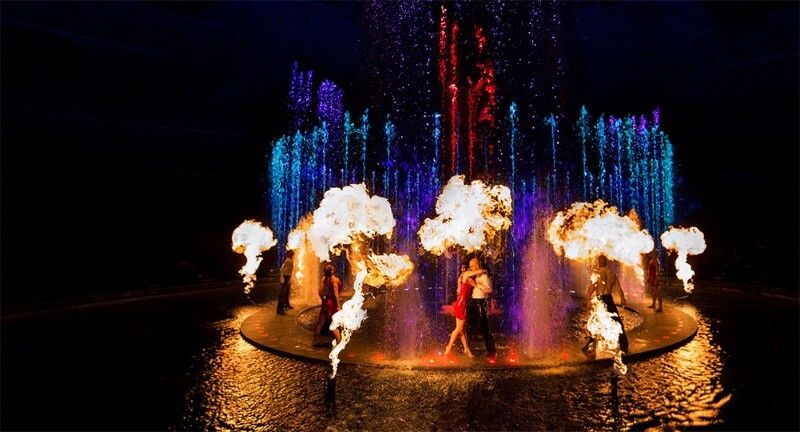 The in-the-round theater put guests at a unique vantage point, but it also makes them feel like they are part of the show as there is no clear line between the audience and the stage. 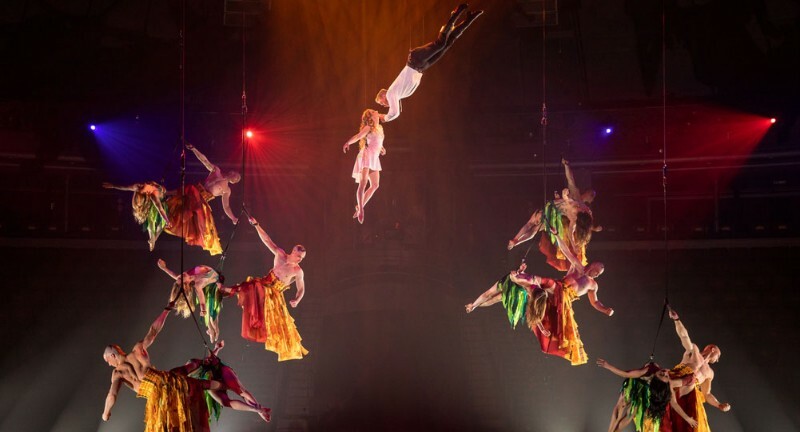 Gymnasts, aerialists and synchronized swimmers appear from every angle at times ascending from the water, descending from the high arched ceiling or running through the theater and alongside the audience. 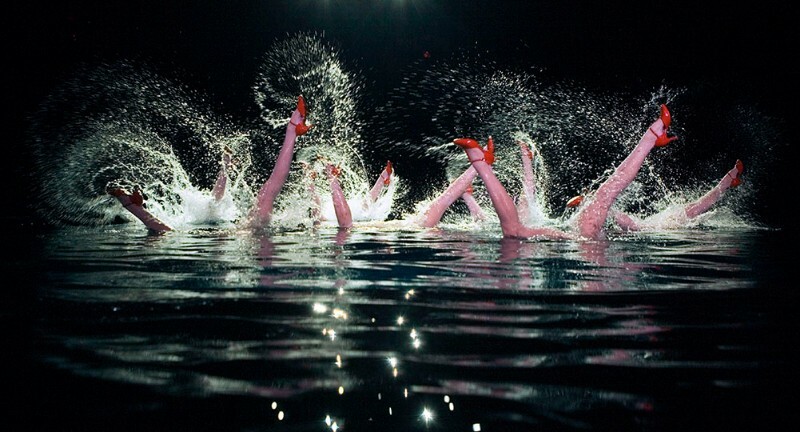 While the performers dazzle the audience on stage, in the air, and from the water, what’s going on behind the scenes is just as amazing. 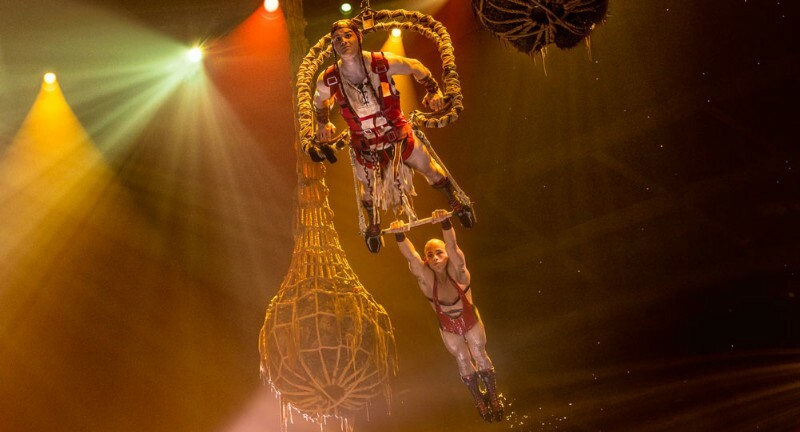 There are 16 divers who aide performers underwater and 100 hookah regulators in the pool to help performers travel underwater or to assist them when they are performing with their heads submerged for long periods of time. To see what audiences around the world have experienced, click on the video tab.